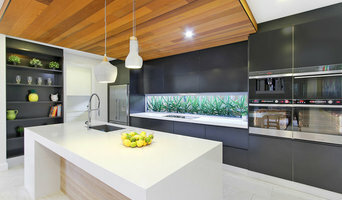 Sydney based photographer specialized in interiors and architecture photography. 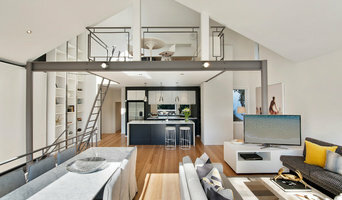 Sydney based photographer specialising in Real estate photography, Architectural photography and floor plans. 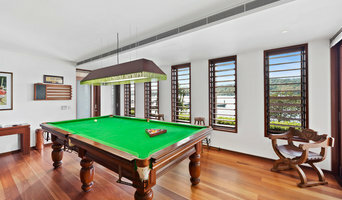 Talisman Creative has been supplying the Sydney real estate industry with high quality photography and floor plans since 2007. Services include - Real Estate Photography, Architectural Photography, Interior Design Photography, Real Estate Floor Plans, Drone Photography All services are delivered online within 24 hours. Pourquoi engager un photographe d’architecture sur Waterloo, NSW, AU ? 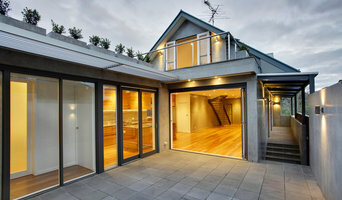 Pour trouver un photographe d’architecture sur Waterloo, NSW, AU, affinez votre recherche dans la section « Trouver un pro » par ville ou par nombre d'avis. 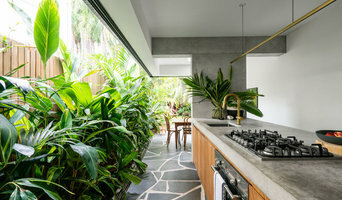 Nous vous invitons à regarder de beaux clichés et belles images de maisons sur Waterloo, NSW, AU et à contacter des photographes professionnels qui ont pris des photos de projets similaires au vôtre.